Make Us an Offer that We Can't Refuse! 25% off? 30% off? Don't be shy! In an effort to keep our herd balanced in terms of age, colors and gender, we offer a selection of our fine alpacas for your consideration. 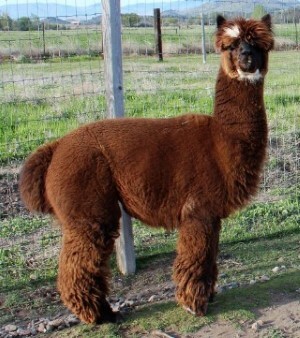 And we invite you to participate in deciding the reduced price at which the alpaca would be an asset to your herd. Please note that our usual reproductive and live birth guarantees are included. SELECT - any alpaca from the group listed below. Click for additional details and photos! PRICE - set the price at which the alpaca would be an asset to your herd, 20%, 30% or even try 50% off! 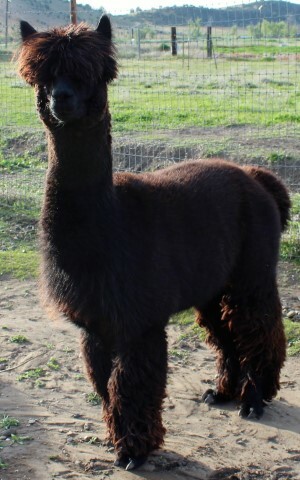 * Subject to prior sale - alpacas available for this sale change periodically!